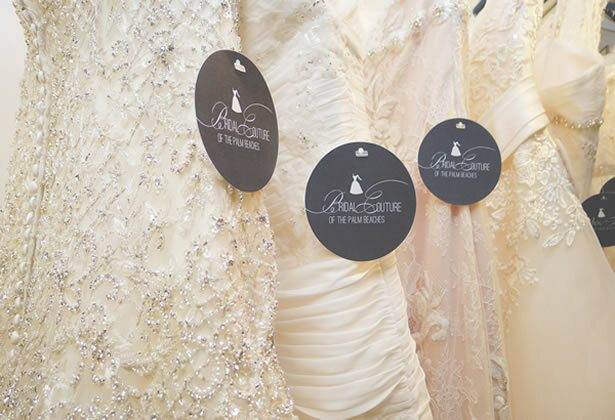 Bridal Couture of the Palm Beaches invites you to experience customer service excellence at our Boutique. We bring an exceptional choice of gowns and accessories at very attractive prices to the Palm Beaches and surrounding areas. Our promise is to offer brides a truly enjoyable experience with our expertise and the full resources of the boutique during their scheduled appointed time. We also carry plus sizes.